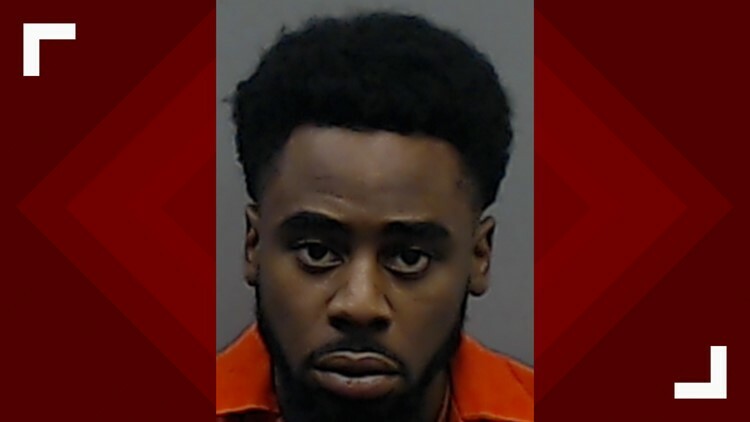 Patrick Crowder Jr. was officially indicted on a murder charge by a Smith County grand jury, three months after he allegedly stabbed his father to death. TYLER, Texas — A Smith County grand jury formally indicted a Flint man Friday for the October murder of his father. Patrick Crowder Jr., 22, was arrested on Oct. 14 of last year after his father, 46-year-old Patrick Crowder Sr., was found stabbed to death at his home in Flint. According to investigators, the two had an argument about whether the younger Crowder would go to church. During the argument, Patrick Crowder Jr. grabbed a knife from the kitchen and allegedly stabbed his father to death. Crowder Jr. remains at the Smith County Jail with a $500,0000 bond.